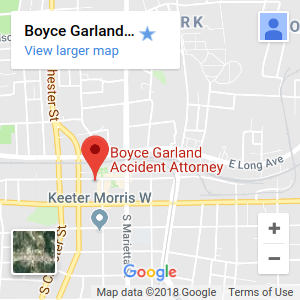 Gastonia Accident Lawyers, NC Personal Injury Attorneys - J. Boyce Garland Jr.
understand that everyone deserves to be dealt with justly. not guilty verdict where the facts warrant this outcome. 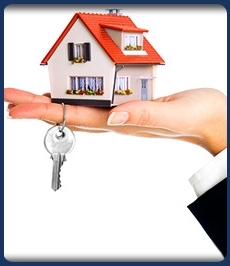 process of property transfer as smooth as possible. Welcome to the website of J. Boyce Garland, Attorney at Law. The purpose of this site is to inform the members of Gastonia, North Carolina of the community of my desire to provide them with prompt, effective legal services to meet their needs. 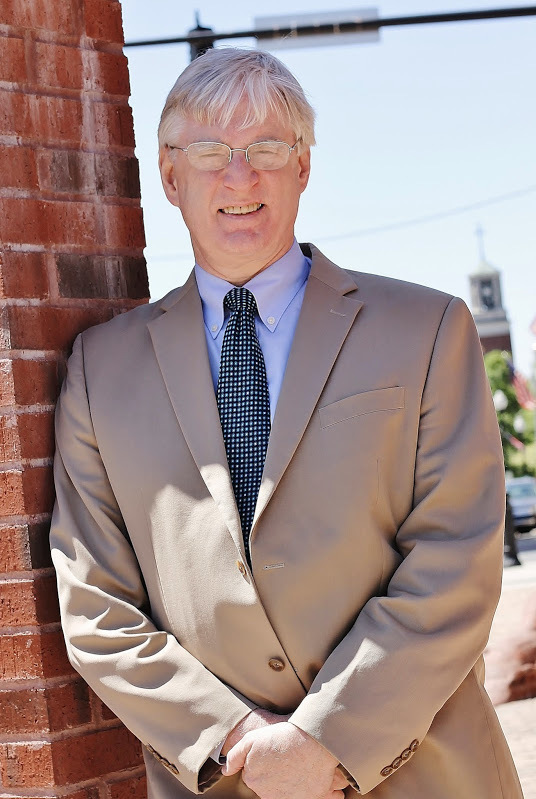 I serve all of Gaston County, Lincoln, and Cleveland Counties with many forms of legal assistance. If you are looking for a personal injury lawyer, an estate administration lawyer, or someone to help with a traffic offense: Don’t hesitate to contact me, J. Boyce Garland, Jr., Attorney. I can assist you with many other legal services that fall within the realm of general civil practice. I believe strongly in being accountable to those who have put their trust in me to provide them with legal services, and I will work to make sure you are completely satisfied with your accident case results. I have no problem going to trial on your accident case, if the situation requires it, as I have extensive experience in both Superior Court judge and jury trials. If you’ve been injured in an accident in Gastonia, North Carolina, get an accident attorney, and you may be entitled to receive compensation for your medical expenses, pain and suffering, and missed time at work. 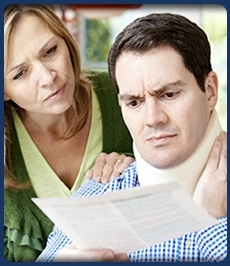 The time following a car accident or personal injury can be challenging for both victims and families. This is why you need a compassionate and caring accident lawyer working on your side to help you receive what you deserve from insurance companies and from negligent parties. You may have many questions as you navigate the recovery process. Insurance companies, trying to protect their bottom lines, may offer you a low settlement that doesn’t cover all the care you need. An injury attorney can review the details of your case, look over your insurance policy, and fight to ensure that you get what you deserve. Whether you’ve been injured in a car accident, in a slip and fall as a result of premises liability, or due to nursing home negligence, J. Boyce Garland, Jr., Accident Attorney at Law is here for you. A personal injury attorney in Gastonia, North Carolina will take the time to hear your story, understand the circumstances leading up to your accident, and advocate for you either inside or outside of court. Some personal injury cases can be settled outside of court, while others may require extensive accident litigation. 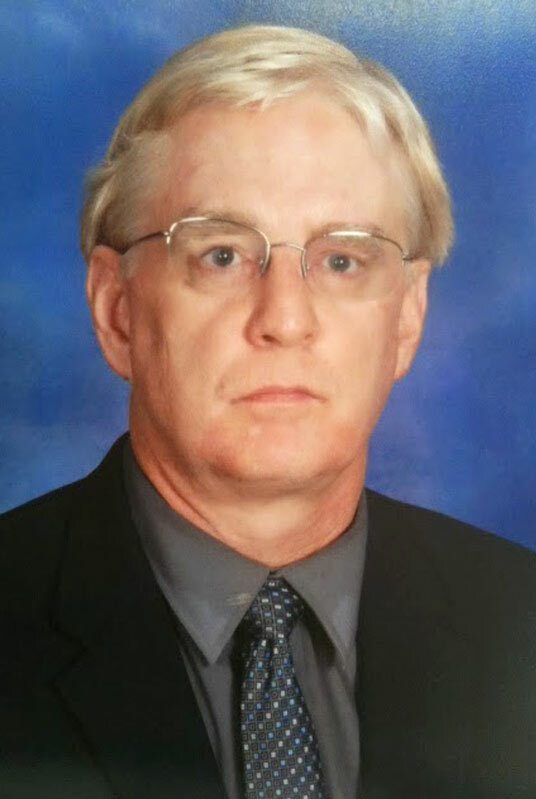 Whatever your needs, J. Boyce Garland, Jr., Accident Attorney is here for you. North Carolina’s statute of limitations laws may limit the amount of time you have to seek damages for your personal injuries for your accident. If you’ve been injured, in an accident, you need to act fast to seek justice and receive the money you deserve. 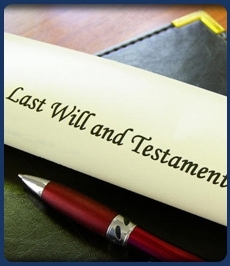 J. Boyce Garland, Jr., Accident Attorney offers a free, initial, no obligation consultation. Our firm will review your case and offer you an honest assessment. Contact our accident lawyers today to learn more. Injured? We’re here for you. If you have any questions about our legal services, including personal injury law, estate administration, real estate law, DWI law, and more, please stop by or contact us at our accident law office in Gastonia, North Carolina. 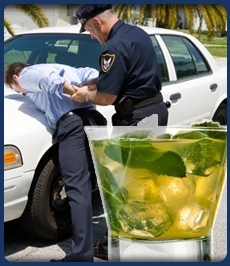 The information on this attorney website is for general information use only. Nothing on this or associated pages, documents, comments, answers, emails, or other communications should be taken as legal advice for any individual case or situation. The information on this website is not intended to create, and receipt or viewing of this information does not consitute an attorney-client relationship.